We have relocated our website, please visit the new website. It is frequently updated. Hello and welcome to My Ragdoll Heaven. My Ragdoll Heaven is a small cattery located in Oregon. 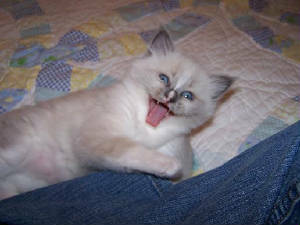 We specialize in happy, healthy, big, gorgeous ragdoll kittens. We live and sleep with them to enrich an already wonderful breed. They are socialized to insure an enjoyable pet. Many others sell their kittens for less. We give our kittens the very best of everything. We guarantee their health. 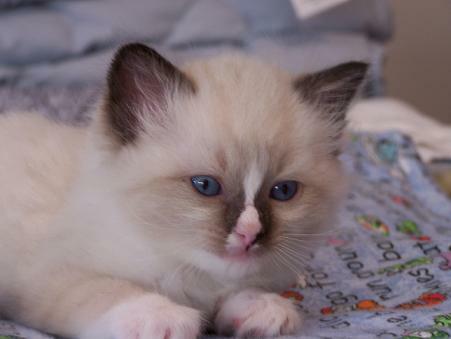 We work with bicolor, colorpoint, mitted, and lynx markings in blue and seal colors. We are members of TICA and are a TICA registered cattery. 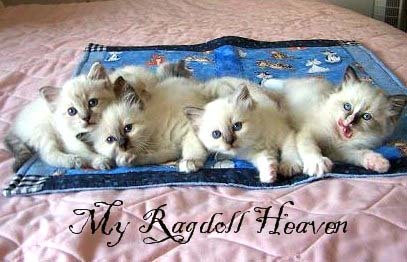 What's New in My Ragdoll Heaven? 7/7/06We have four beautiful kittens available for reserve please contact us for more information. 5/20/06All our kittens have been sold. A new litter of four arrived yesterday these kittens will be available in August. Please contact us if you are interested in reserving a kitten. 5/9/05 We have kittens for sale, please check out the 'Kittens from Heaven' page! 2/25/05 A new litter arrived in February, kittens will be available in May, please email or call if you are interested in reserving a kitten. 2/11/06Introducing our newest addition Tinkerbell Torie! 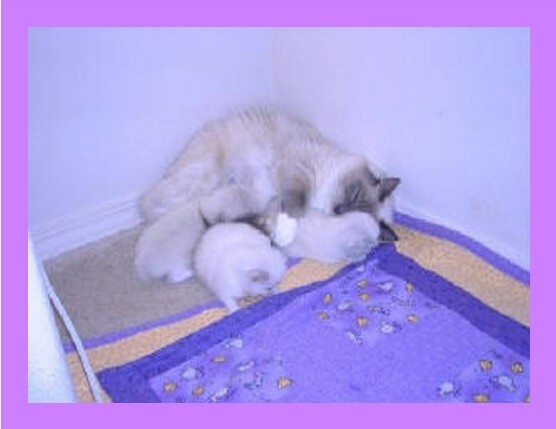 1/2/06 Wishing everyone a Happy New Year from all the people and kitties at My Ragdoll Heaven! 12/28/05 New kitten pictures taken this afternoon of the kittens. These pictures have been added on "Kittens From Heaven" page, check them out! 12/3/05 Seal Lynx Male sold, Congratulations Susan on your new addition! 12/1/05 Gorgeous Seal lynx Male kitten available, see sales page for information! 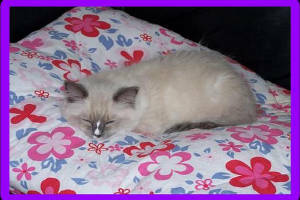 11/16/05 Seal Mitted w Blaze Male SOLD, Congratulations Dan and family on your new ragdoll kitten. He will bring lots of joy to your life. 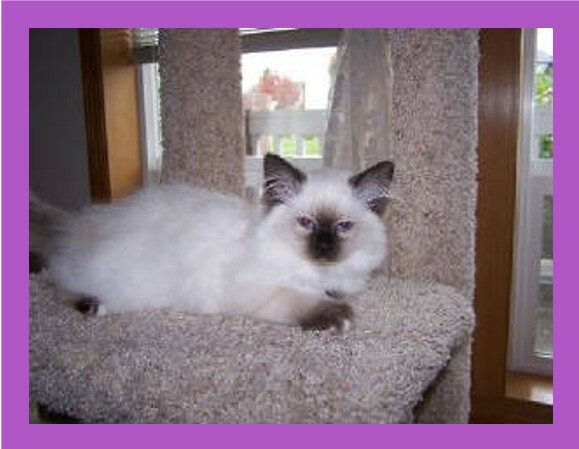 10/18/05 Seal Mitted girl sold! Congratulations Marla and family on your new addition! 9/27/05 The Unique Animal Expo was a wonderful experience. Thank you all for your interest in ragdolls. 9/13/05 Blue Colorpoint male is sold. Congratulations Cassandra on your wonderful additions. 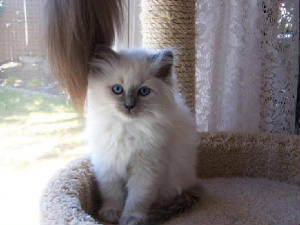 9/10/05 Blue Mitted female sold, thanks Cassandra! 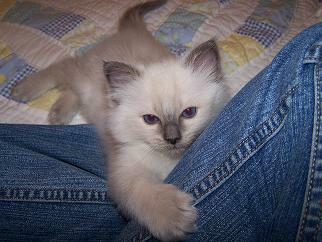 Blue Colorpoint male still available. 9/6/05 We still have two kittens available. We also have two little boys up for reserve. 8/22/05 Blue Mitted w/ Blaze male went to a wonderful home on Saturday. 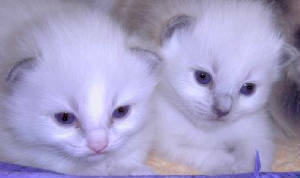 Blue Colorpoint Male and Blue Mitted Female still available.